If there is one word that can define Virat Kohli best, that ought to be “confidence.” Every time you will see this promising Indian cricket play, you will find that confidence just oozes out of him. It is always a privilege to watch this rising star making and breaking the world records. There is confidence in his abilities, his game, and his talent. Today, Kohli has turned out to be inspiration and idol for many for the Indian Youth. 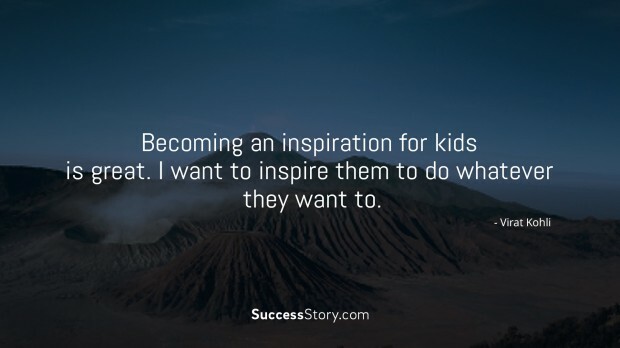 "Becoming an inspiration for kids is great. I want to inspire them to do whatever they want to." 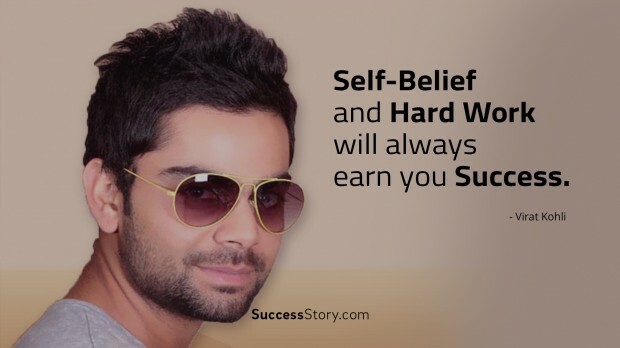 Kohli, aged 27 has not only fulfilled his dreams but has also achieved a lot of success in short span of time. He is a perfect example for the young buds that dream big at an early age. 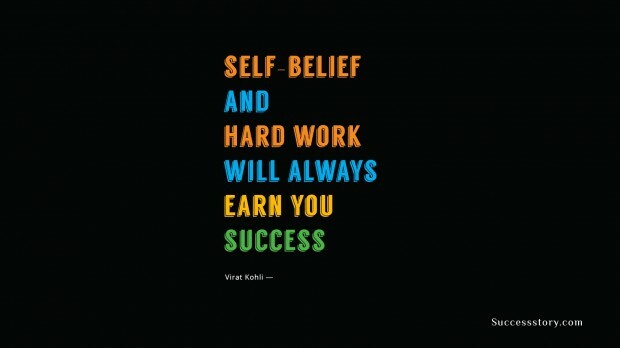 He is an ideal inspiration for the ones that look forward to make it big and achieve their dreams without any wait. 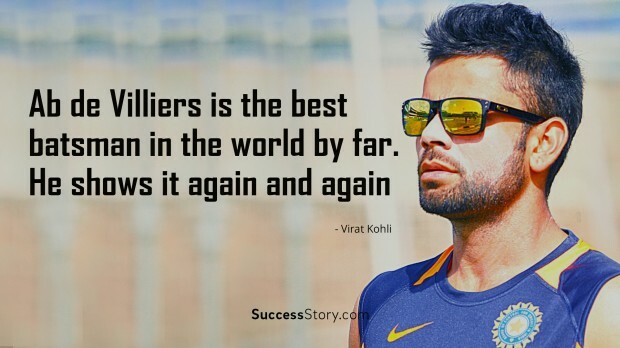 Kohli is a proof and a living example that one doesn't waits or goes through twisted ways to achieve their dreams. In his every play, he has been proving that one can achieve a lot in short time using honest and straight path. 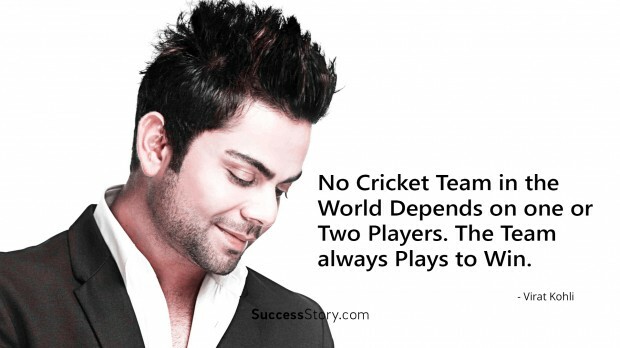 Virat Kohli is a hero of millions. Each discourse of this 27-year-old young guy is simply a guide to success. It is no doubt that his hard work and talent have made him to achieve high rank among the biggest inspirational personalities of India. It was never about his good looks. Virat’s patience, perseverance, confidence, honesty, talent, and his courage of admitting his faults and rectifying them have brought him to the platform where he stands today.